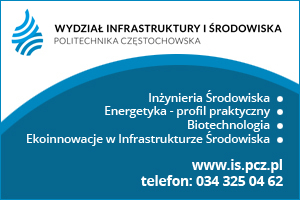 XVII Perspektywy University Ranking 2016 took place on June 8 at the Central Agricultural Library in Warsaw, gathered together nearly 200 Polish academic leaders. 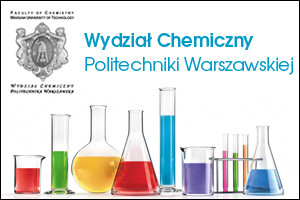 Dr. Teresa Czerwińska, Deputy Minister of Science and Higher Education congratulated the best universities and faculties, the Ranking Board and representatives of the central institutions of higher education. 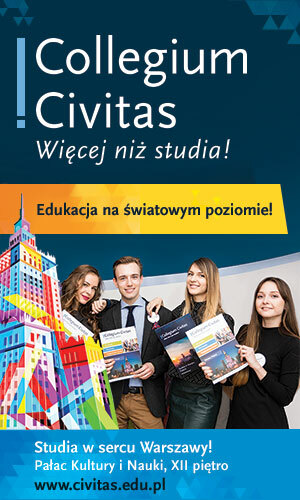 In 2016 the 25th anniversary of functioning of private universities in Poland after transformation is celebrated, as the first non-state school was established at the beginning of the political, social and economic transformation in 1991. If you, your daughter / son, granddaughter / grandson chose to study what universities would you recommended them? 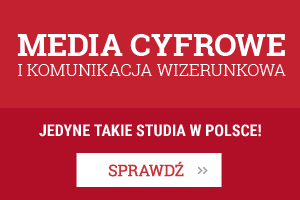 Interview with the Rector of the University of Warsaw, professor Marcin Palys. 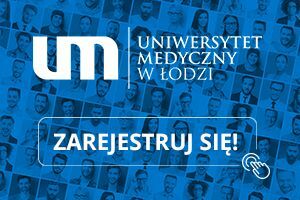 It is today one of the best universities in Poland and providing education of the highest level in terms of technical sciences. Jagiellonian University (UJ) is a university, which gets on the podium every year in our ranking. 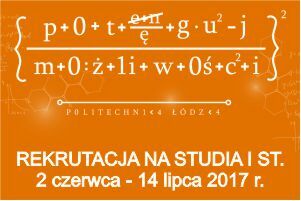 And, of course, it determines the potential of scientific, research and teaching of the oldest Polish university. The year 2016 will make history of the state higher vocational schools. 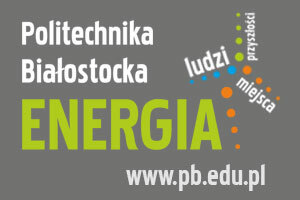 For the first time State Higher School of Pope John Paul II in Biała Podlaska won in the State Higher Vocational Schools Ranking. 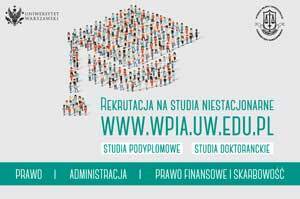 Research regarding employers’ preferences re: graduates of universities was carried out once again by the research company INDICATOR.